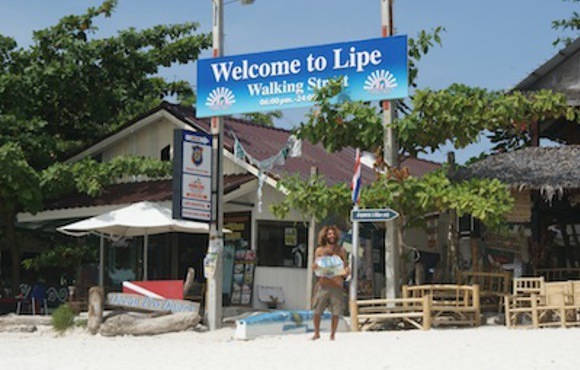 Ko Lipe Diving is a French owned, English run scuba diving center located on the beautiful island of Ko Lipe, Thailand. We offer daily fun dive day trips for certified divers, a full range of PADI courses from beginner to pro, introductory dives (PADI Discover Scuba Diving), PADI TecRec courses and a wide range of PADI specialties. 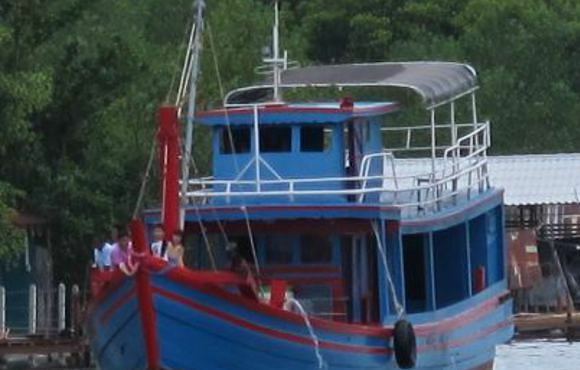 Non-divers are welcome to join our daily trips for snorkeling or a cruise around the islands. We can also arrange private trips for couples, friends and families combining diving, snorkeling and island exploration. You can expect professional diving instruction and services in a relaxed and friendly atmosphere. Our highly experienced, multilingual instructors are dedicated to your safety and enjoyment, both above and below the surface. With over 15 years of combined experience diving these waters, we offer unparalleled knowledge of the dive sites and marine life here, with our aim always being to give our customers the best experience possible. Discover the beauty of the Tarutao National Marine Park in comfort aboard our comfortable and spacious 25m dive boat, fully equipped with everything you need for a fantastic day of diving. Our dive center is conveniently located on Walking Street, an easy walk from most resorts on the island. We stock a wide selection of high quality diving and snorkeling gear in our retail shop. Our international team speaks English, French, Spanish, Italian, Portuguese, Swedish, German and Chinese (Mandarin and Cantonese). 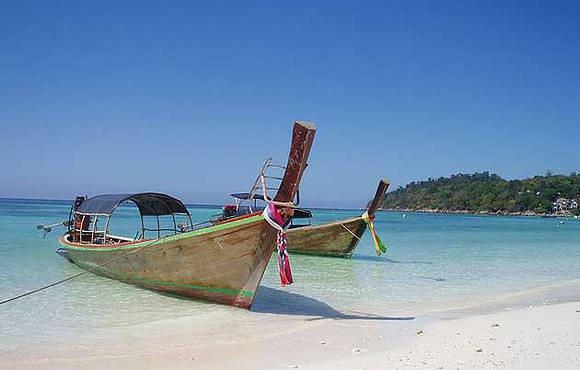 Koh Lipe is a small island in the south Andaman sea on the west coast of Thailand. It is located in Satun Province, close to Langkawi island (Malaysia), about 70 Kilometres (38 miles) from the mainland. 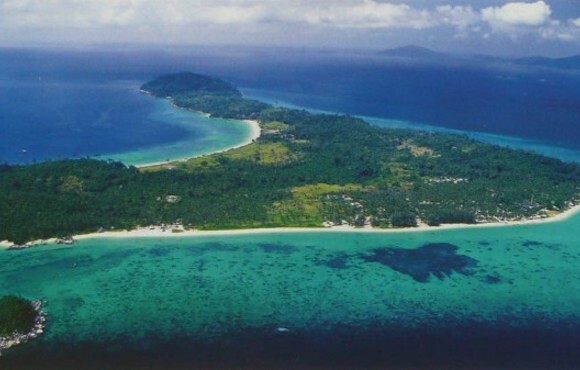 It is part of the Tarutao National Marine Park, a large group of over 70 islands, and also part of a smaller cluster of islands called the Butang Islands or Adang Archipelago. Best experience ever ... Nice boat, nice shop and equipment top notch! Have a really good time with instructor! highly recommended!